If you are facing potential wire fraud charges, it is essential that you retain a criminal defense law firm with specific knowledge and experience defending these types of charges, and a full understanding of the legal process. Wire fraud involves use of the phone, fax, Internet, or other form of electronic communication in order to defraud someone of money or property. These charges are often added to indictments of other types of fraud, such as bank fraud, mortgage fraud, Medicaid fraud or securities fraud. As defined by 18 U.S.C 1343, you could face severe punishment, including 30 years behind bars and $1 million in fines, depending on the nature and severity of the alleged activity. Your best course of action is to contact our law office immediately at 855-Kramer-Now (855-572-6376). Our deep experience means we are fully familiar with defending wire fraud cases in state and federal court, and have the resources to defend your case in an urgent fashion. The earlier we become involved, the better case we can present. Prosecutors will need to show that you intentionally and knowingly created a scheme to perpetrate fraud on a person or party and that you used wire transmissions (any kind of electronic communication) in the fraud. 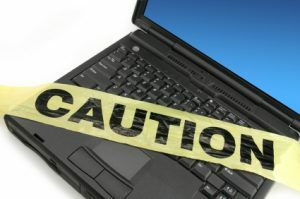 Planning a defense against fraud charges involving electronic communications can be complex, as so many cases involve sophisticated computer schemes. The United States Code rates wire fraud as more serious than identical fraud crimes that did not involve electronic communication. An Orlando defense attorney with the Kramer Law Firm can help you come to grips with the allegations against you; develop an aggressive strategic plan of action; and guide you through each step. Whether you created a phishing program to break into a company account; or you participated in a much broader scheme involving many international associates, the prosecution may ask for serious jail time, forced repayment and other penalties. Other factors can affect your legal considerations. For example, if an associate committed additional crimes while working with you on the electronic fraud, those crimes could have included drug crimes or violent crimes. Depending on the situation, you could be punished for his or her actions, even if you did not conspire in or even know about the other criminal activity. Every Orlando white collar crime defense is unique. Your personal case may hinge on subtle nuances of the law (or facts and circumstances) that you are not aware of. Speak to an Orlando defense lawyer now by calling 855-Kramer-Now (855-572-6376). 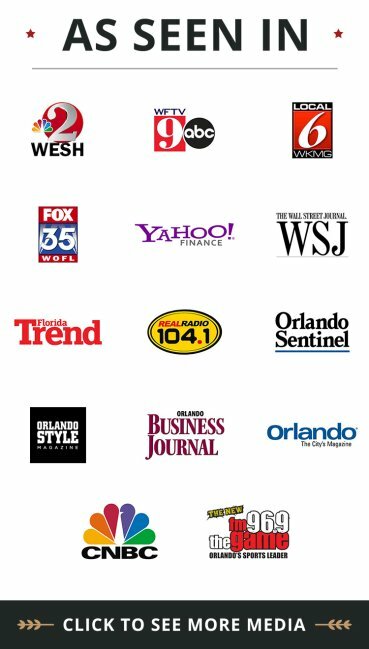 We serve clients throughout Central Florida, with offices in Altamonte Springs, Tampa and Orlando and are available for evening consultations. We accept credit card and offer payment plans.